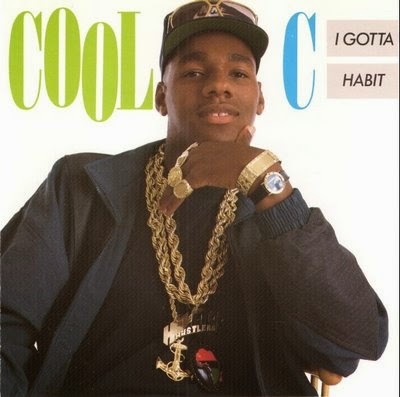 In the late 80s, Christopher Roney aka Cool C had a hit record called “The Glamourous Life”, a recording contract with Atlantic Records, and a crew named C.E.B. (Countin’ Endless Bank), but that was then. Today, Roney sits on death row as he awaits the death penalty by lethal injection in Pennsylvania’s Correctional Institute At Greene awaiting his execution, which is scheduled for January 8, 2015. Cool C, 44, was convicted of the first degree murder of Officer Lauretha Vaird, when the 43 year old, nine year veteran responded to a bank robbery call in 1996 when Roney, his mentor Steady B aka Warren McClone and Philly rapper Mark Canty attempted to rob a PNC almost 19 years ago. Canty and McClone both received life in prison for their roles in the crime.